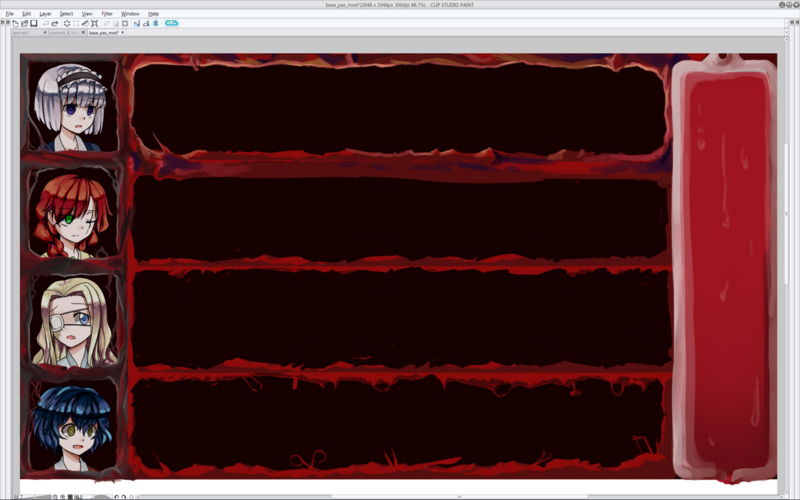 Currently at Global Game Jam so I'll try and keep this brief. 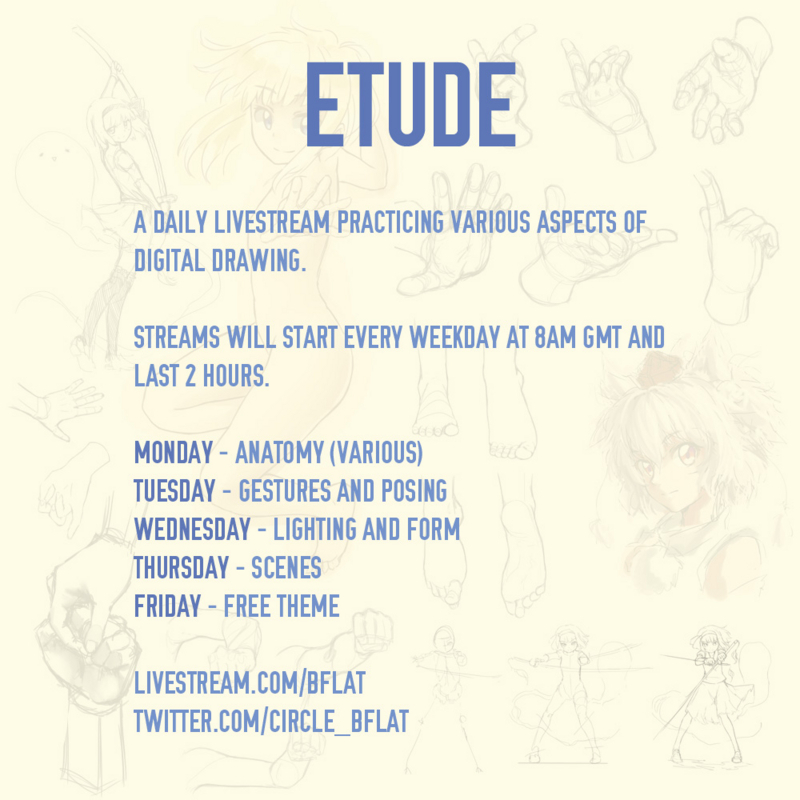 A bit overdue, but I'll be resuming my ETUDE sessions starting this Monday at the usual time, with a new daily schedule. I haven't fully worked all the kinks out, but I figure that I should stop putting it off and just get started, the details can work themselves out as I go along. As the stream time is fairly unforgivable to most timezones, I will as usual be recording sessions which will be archived on the Livestream account. Will make a follow-up post when we finish!